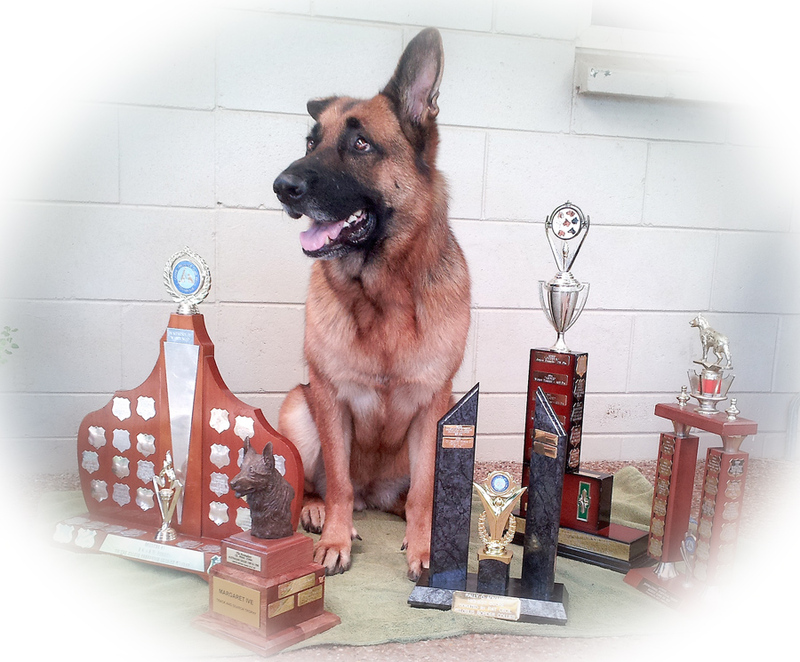 Beychief German Shepherds was established in 1972 by Christine and is located in the Southern Highlands of NSW. 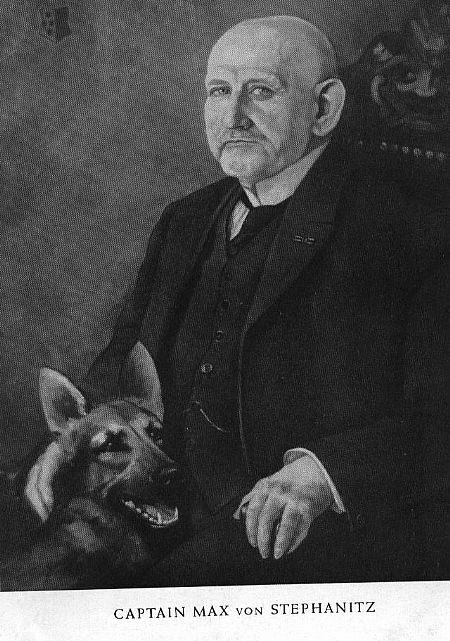 "Father Of The Breed", Captain Max von Stephanitz dreamed of producing a versatile utility working dog. A harmonious dog of great nobility and work ethic to serve in many fields of endeavour. Beychief Kennels is dedicated to maintaining the working ability of this wonderful breed. 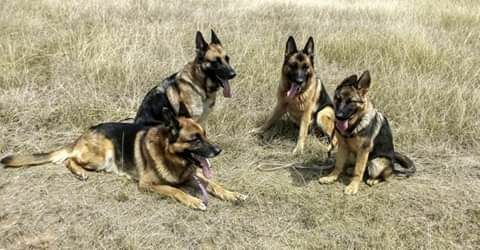 Beychief Kennels has been awarded the BRONZE MEDALLION BREEDER'S ACHIEVEMENT AWARD FOR THE HIP DYSPLASIA SCHEME by the GSDCA and the BRONZE MEDALLION FOR THE ELBOW SCHEME. Beychief has also received awards of merit for breeding excellent graded animals in the show ring and an award of merit for breeding excellent graded animals in the obedience ring. K9s Titan and Carts, brothers and heroes. 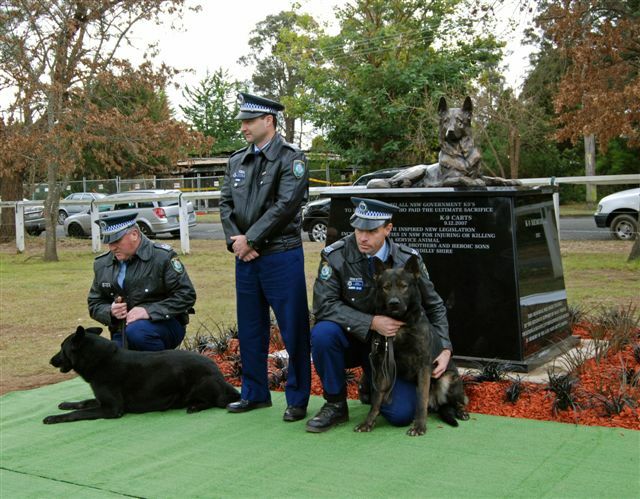 These K9s were also the first in NSW to be killed by offenders. 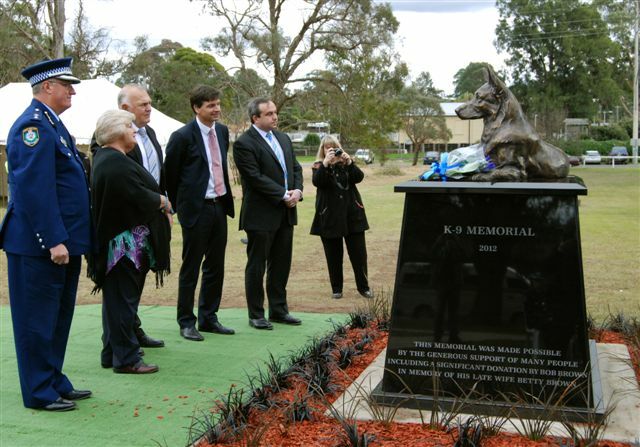 The names of other dogs who have been killed on duty, K9's Boss, Sam and Fidel are included on the Memorial.THE K9 MEMORIAL COMMITTEE were Di Lange, Tahmoor Town Centre manager, Freya Jobbins, artist, Peter and Jedda Raksts and Christine Anderson.